The Howard de Walden Estate, in partnership with The Portman Estate, owns and supports the Marylebone Journal, a high quality magazine published every two months. Its 30,000 copies are delivered free to residents and businesses around the area. Advertising and promotional packages are available for both the magazine and website. 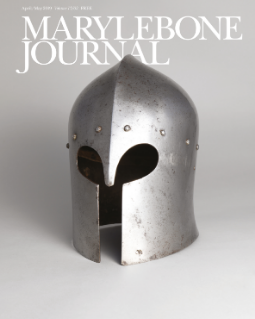 The Marylebone Journal magazine and web content are published by LSC Publishing, an independent publishing company based in London.